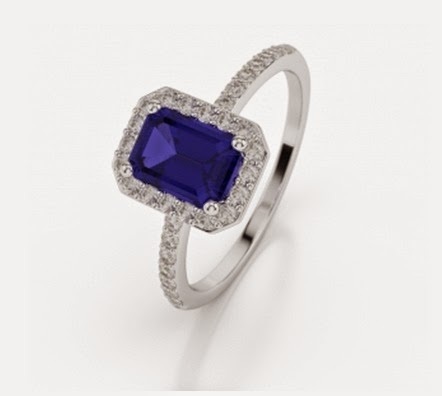 Have you ever wondered why we give our loved ones engagement rings and when was this trend first started? Well an engagement is given as a gift and it symbolises a promise that the women will wear her ring and indicate to the rest of the world that she has been taken and is soon to be wed. However an engagement ring was not always the way the people showed they were taken. Cavemen used to tie together pieces of grass around the wrists, ankles and waist of his chosen mate. They believed that this would bring the spirit of his mate under his control. Egyptian have been found buried with single silver or gold wire wrapped around the middle finger of the left hand or there wrist. This is believed to be connected directly to the heart via vena amoris, showing that the man has control over the womens heart. In the second century according to Pliny the Elder, it is said that the groom may give the bride a gold ring first that she should wear the wedding ceremony and to other special occasions. Then an iron ring will be given that should be worn at home. This will signify the legal agreement of her ownership. The first record of the use of a diamond engagement ring was when the Archduke Maximilian of Austria proposed to Mary of Burgundy, the ring that he proposed to her with had flat diamonds shaped in the letter ‘M’. The Puritans from across the Atlantic Ocean used to give there brides useful thimbles instead of wedding rings. They would often be engraved with flowers or sayings. Although they would be used as thimbles for a while and then the tops would be sliced off so it could then be worn as a ring. Then in the Victorian times, they used to make jewellery from real human hair! They would then spell out words or names with diamonds, emeralds, amethyst ruby, emeralds etc. Did you know that most of the diamonds we wear today are sourced from the Cape Colony, which is now a province in South Africa? In 1867 many diamonds were discovered here and some can still be found today. In the 1890’s affordable wedding and diamond engagement rings became available to order from retail catalogues which then increased the amount of people giving these rings and purchasing them. 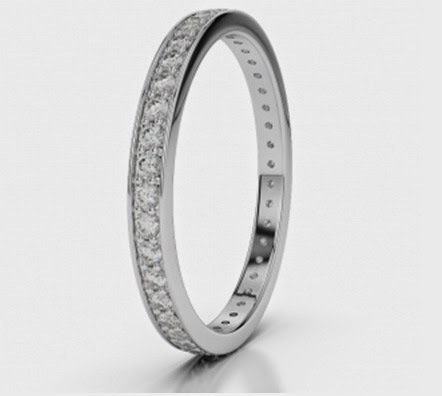 Then Cartier creates the trinity ring. The ring has intertwined hoops in pink gold to represent love, White gold to symbolize friendship and then yellow gold to show fidelity. This is a traditional ring that is mainly given by couples in France. In the 1920’s retail jewellers tried to introduce engagement rings for men however it is unsuccessful and the idea did not take off. The first groom to ever wear an engagement ring was Humphrey Bogart, this was for his fifth marriage in 1946 to Lauren Bacall. 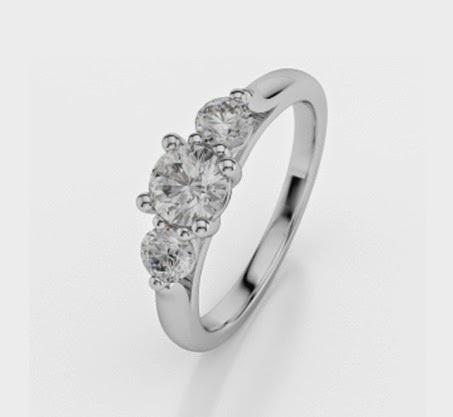 1950 ‘Breakfast at Tiffanys’ was published and then Tiffany’s decides to engrave the Cracker Jack ring that the winds up as Holly Golighty’s engagement ring. The Fairchild Bridal Group Study then publishes its report in 2002 saying that more than a third of couples buying diamond engagement rings spend at least two months salary on the ring! Then a debate has come up in the news or with peers ever since. How much did you spend on an engagement ring? Or how much would you be willing to spend on one? So from then on and throughout this timeline many rings have been made and given as engagement rings, however they all still symbolize the same meaning. Whether it is made from grass, which is wrapped around your waist, or a platinum ring coated in diamonds and jewels on your finger, they all still have a meaning that will never change. Engagement Rings are meant to be eternal.